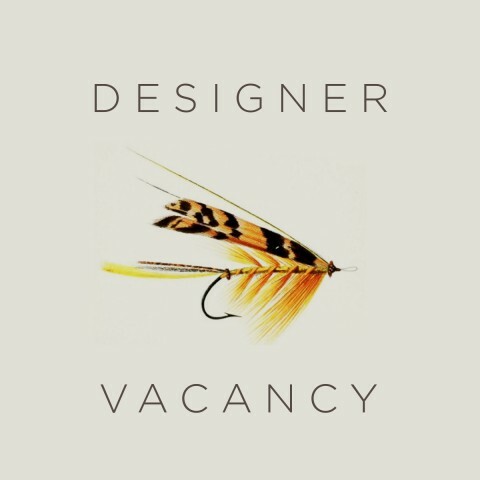 A full-time position in our small Suffolk studio. All-rounder with an emphasis on page layout and artwork. Industrious, thorough, creative and organised.